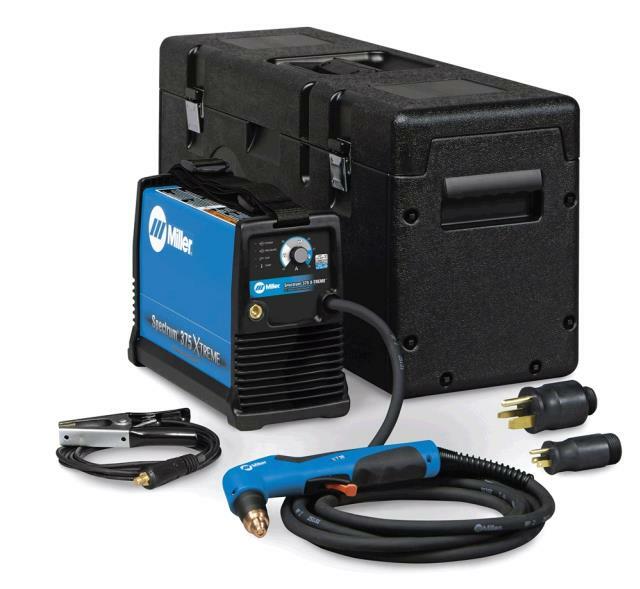 TORCH PLASMA CUTTER Rentals Ft. Collins CO, Where to Rent TORCH PLASMA CUTTER in Ft. Collins, Wellington, Greeley, LaPorte, Loveland, Windsor CO and all of Northern Colorado. MUST HOOK UP TO AN AIR COMPRESSOR, DRIAN ALL MOISTURE FROM TANKS ON THE COMPRESSOR BEFORE HOOKING UP TO THE CUTTER. Each rental requires a new tip and electrode, for a cost of $10.00 total. Tips are $4.00 each, electrodes are $6.00 each. 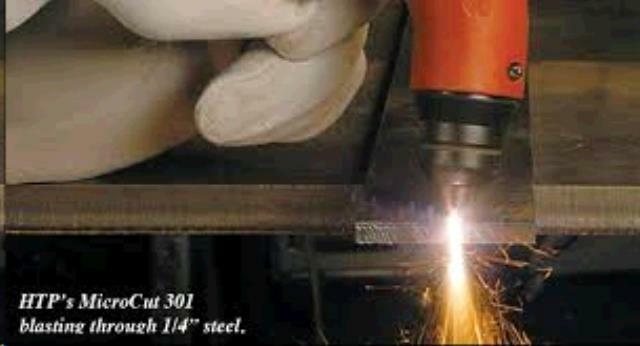 Customers may want more tips & electrodes if they are doing a lot of cutting. 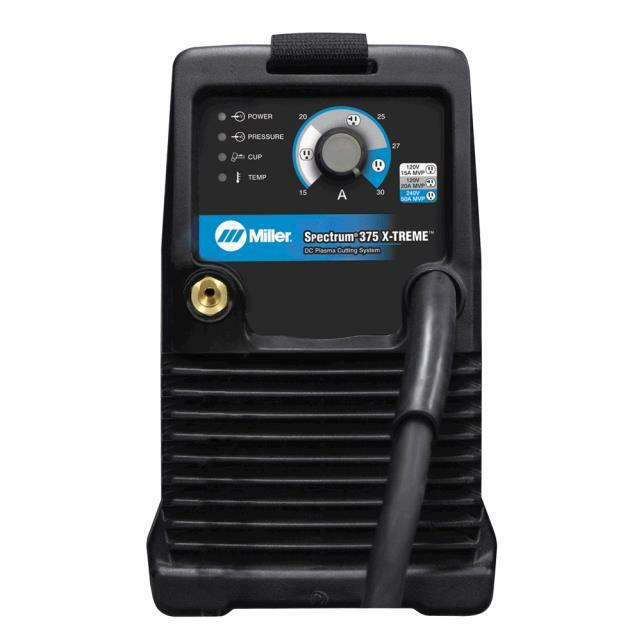 * Please call us for any questions on our torch plasma cutter rentals in Fort Collins, Wellington, Greeley, LaPorte, Loveland, Windsor CO and all of Northern Colorado.